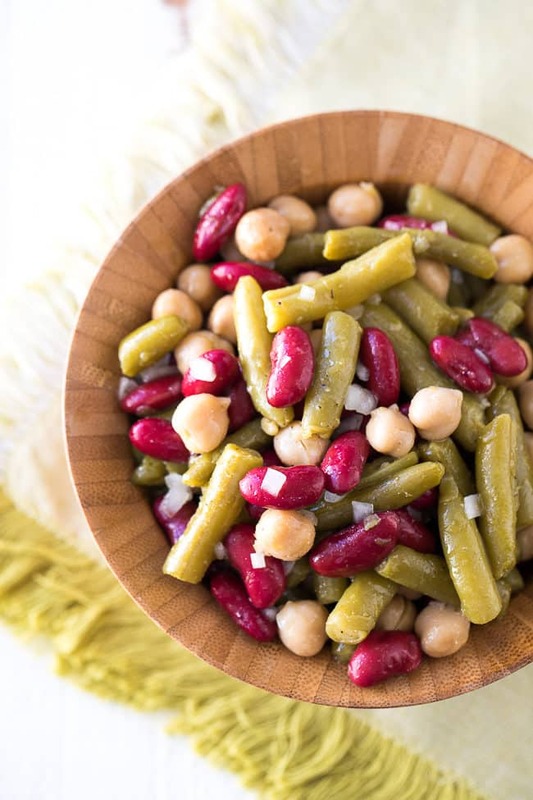 This classic three bean salad recipe is flavorful and incredibly easy to make. 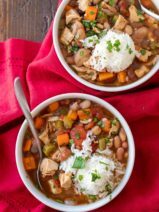 It’s my go-to dish for a last minute potluck! I’ve been on a summer salad kick this month and this 3 bean salad recipe is next on my list to share with you! 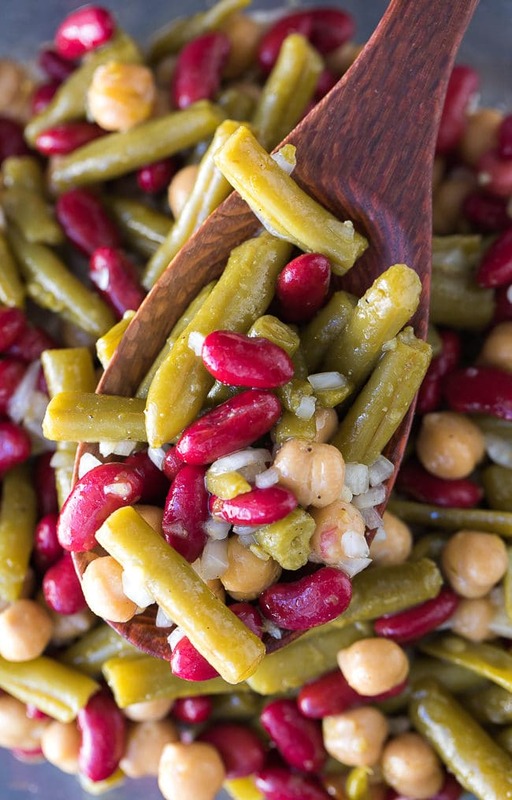 Granted, there isn’t anything revolutionary about a simple three bean salad, but sometimes it’s good to revisit those old classic recipes from our grandparents’ generation. When I was a kid, I really wasn’t a fan of my grandma’s old-fashioned three bean salad, but I’ve grown to love the tangy flavor of the dressing in this recipe. 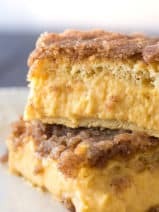 Basically, I just love having quick, go-to recipes like this one for summer family cookouts and church potlucks. You simply can’t go wrong with the classics. This easy potluck recipe is right up there with my popular cowboy caviar and my favorite spaghetti salad. 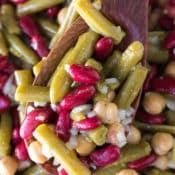 I’ve seen three bean salad recipes made so many ways, but for me, my favorite bean trinity is this colorful mix of red kidney beans, chickpeas (garbanzo beans) and yummy green beans. Plus, chickpeas and kidney beans are two of my favorite pulses. Pulses are the edible seeds of plants in the legume family, and they include dry beans, dry peas, lentils, and my favorite pulses—chickpeas. Pulses are healthy, loaded with protein, and a great non-meat alternative to add to so many fantastic dishes. If you want to learn more about the benefits of pulses check out pulses.org. 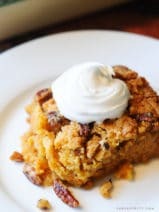 This is one of those recipes that you’ll often see in old church cookbooks. Those ladies knew what was up! You can definitely swap in your favorite beans because the real magic about this dish is the dressing. This three bean salad dressing really wraps the beans in flavor, and the dish will just continue to taste more delicious as it has an opportunity to soak up all of the flavors of the dressing. If you’re looking for more delicious summer salads check out my amazing broccoli salad recipe, this incredible sweet macaroni salad and my favorite sweet coleslaw recipe. Oh, and if you’re looking for a quick dessert you have to try my pistachio fluff salad! I’m a huge fan of this three bean salad recipe because it’s a great way to use up some of those pantry items, and once again, it’s a great potluck recipe when you’re in a pinch. When I said that this recipe was easy, I meant it. 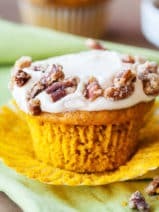 Just check out our fun tutorial video below to see how simple it is to whip up. I hope you love it as much as my family does! A simple, delicious summer classic recipe. 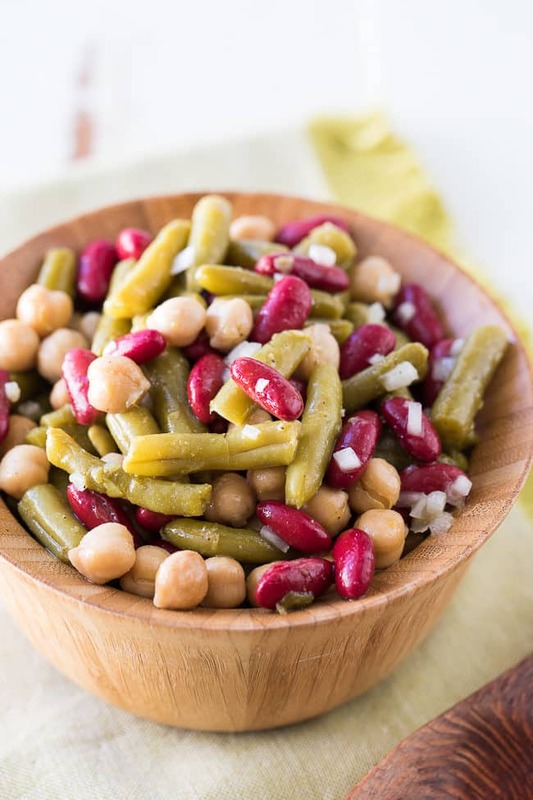 In a medium bowl stir together the chickpeas, kidney beans, green beans, onion and the garlic. In another small bowl or measuring cup, stir together the vinegar, olive oil, honey, dry mustard and the pepper. Pour the dressing over the bean mixture and stir until everything is coated.